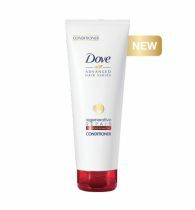 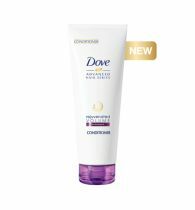 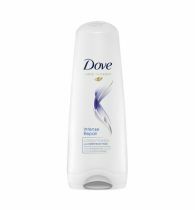 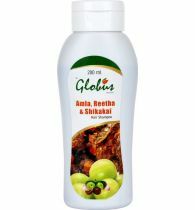 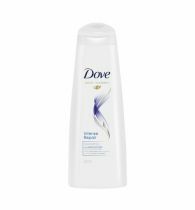 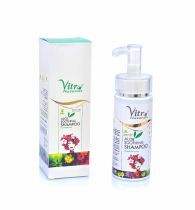 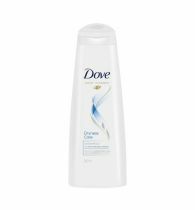 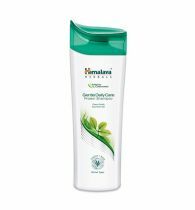 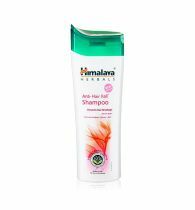 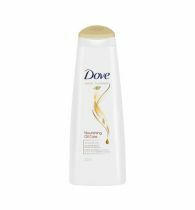 A daily use shampoo for mild & deep cleansing of hair & scalp which removes excess sebum & prevents rebound. 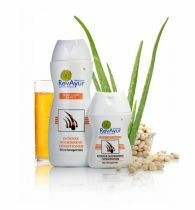 RevAyur Deep Cleansing volumnizing Shampoo thoroughly dissolves dirt & impurities of oily scalp & makes hair instantly feel light and voluminous. 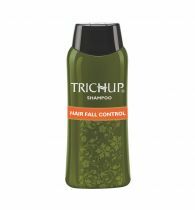 The Apple extract provide extra nourishment to your hair & balances the oiliness leaving hair sleeker, suppler, brighter & more manageable. 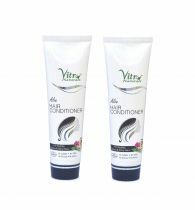 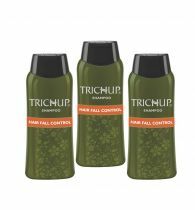 This shampoo enhances volume & resistance from root to end.